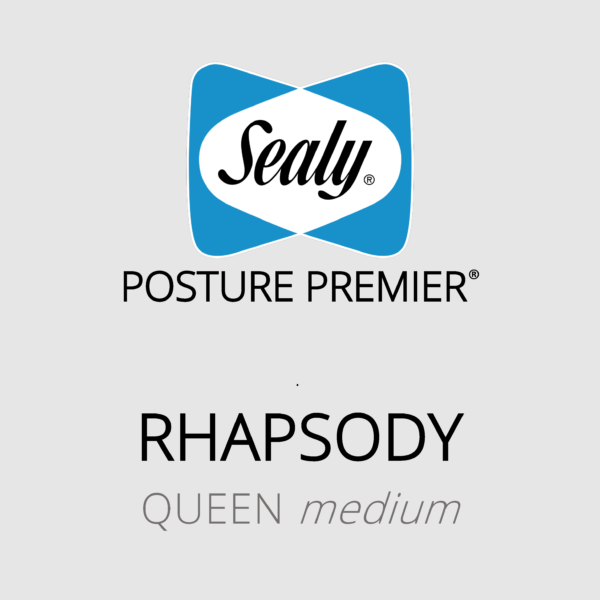 The Sealy Posture Premier (Rhapsody) queen mattress with medium feel is the best combination of comfort, support and value. 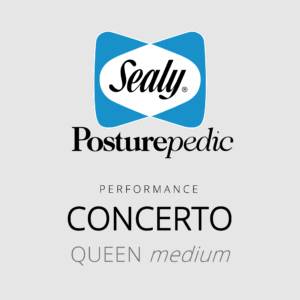 Featuring Premium Foam, PostureTech ST springs and EdgeGuard® Edge Support. Australian Made. 10 Year Guarantee. 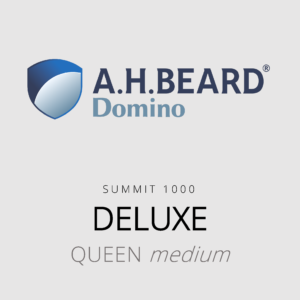 World Leading Design & Testing. 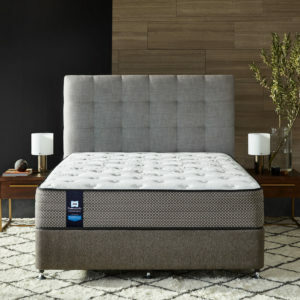 Australia’s Favourite Mattress Brand, Canstar Blue 2017 & 2018. PostureTech ST is Sealy’s engineered spring technology, that provides deep down support. Featuring six turns for additional conformance and is twice tempered for superior performance and durability. 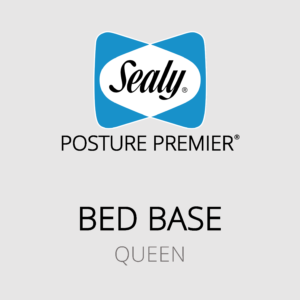 EdgeGuard® edge support system is a polyethylene beam which is inserted into the spring unit and surrounds the entire mattress perimeter. 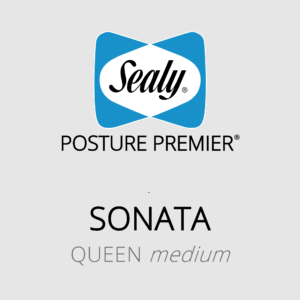 It gives the mattress a firm seating edge and lasts the life of the mattress.